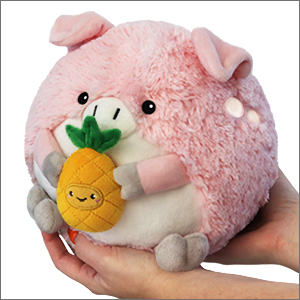 Mini Squishable Pig Holding a Pineapple: An Adorable Fuzzy Plush to Snurfle and Squeeze! 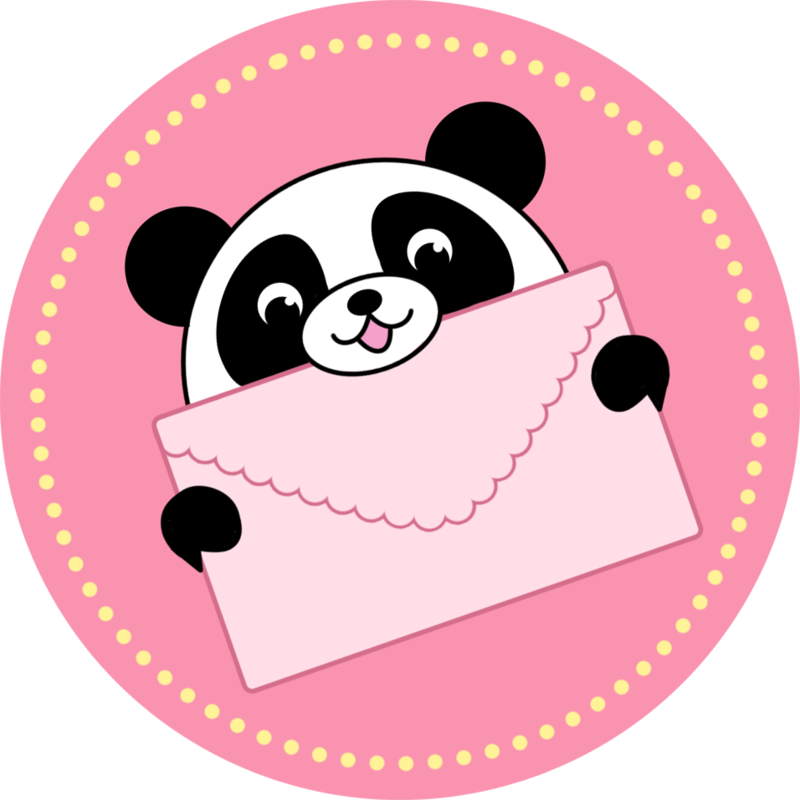 Great squishable! It's very soft and the pineapple looks so cute!